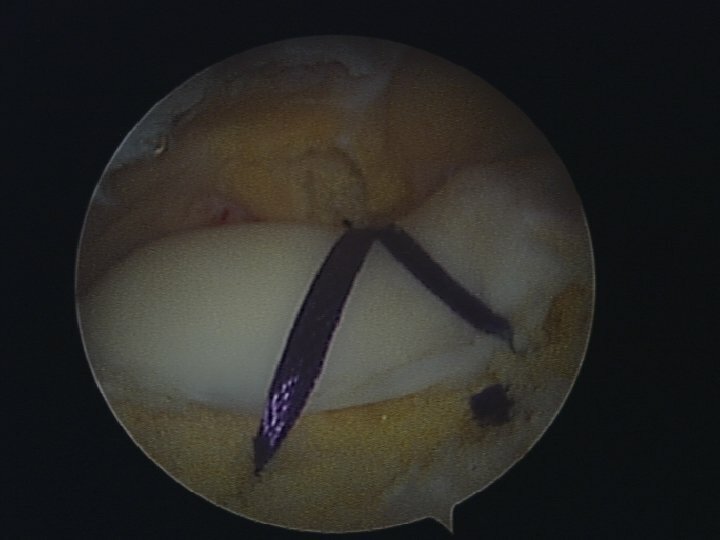 By Tibial Tubercle Transfer osteotomy the insertion site (Tibial Tubecle) of the ligamentum patella on the tibia is moved either inwards or down causing a more aligned traction of the patella. If your Patella is placed to high in relation to the groove (Patella alta), the Tibia Tubercle Transposition can bring your Patella downwards into the groove. 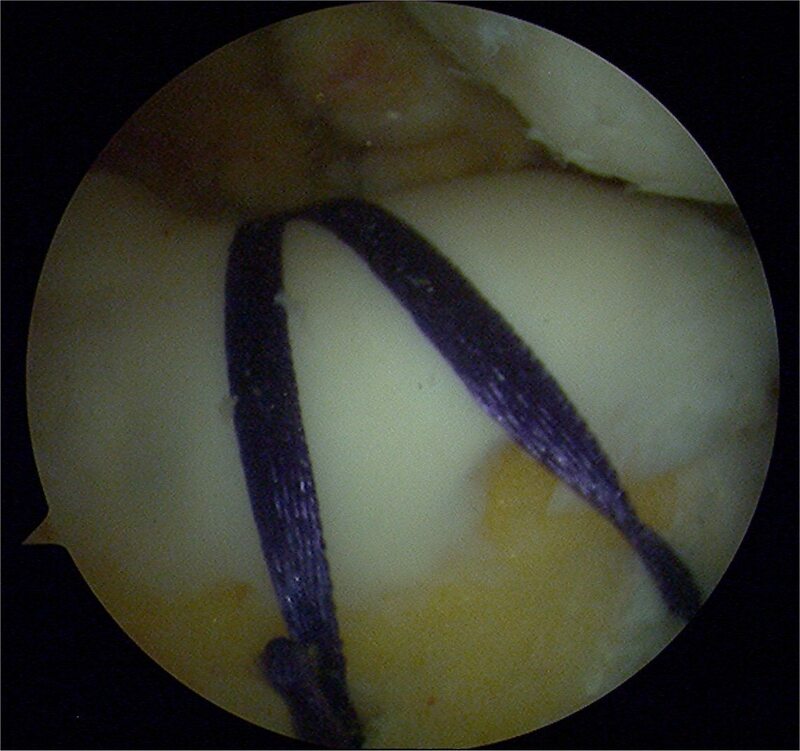 If the Tibial Tubercle is outward placed, your Patella tends to track outwards and by medialization (moving inwards), your patella will track more correctly. 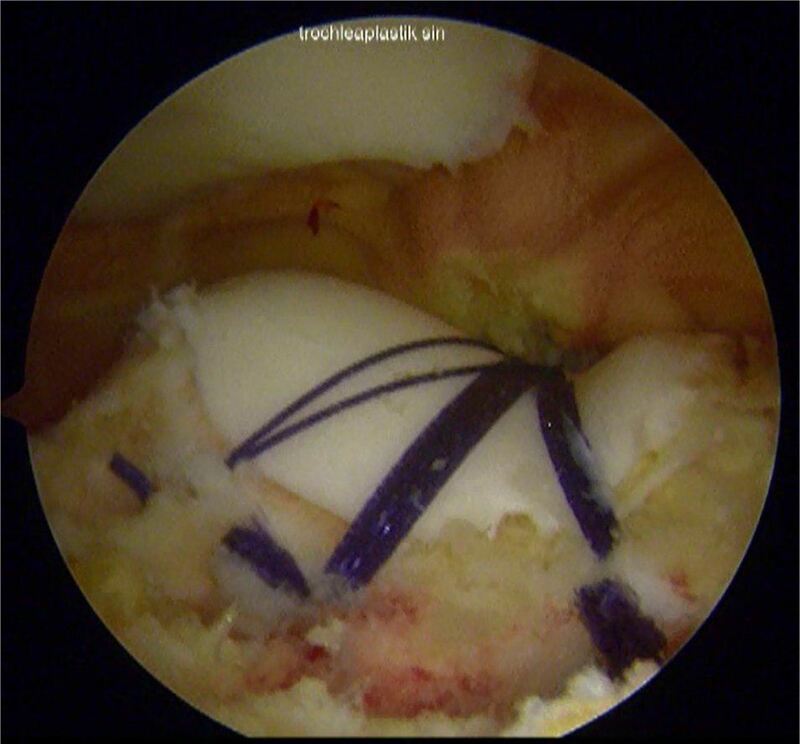 The surgery should only be performed if you are having either an increased TT-TG or an increased Patellotrochlear index - read more here. 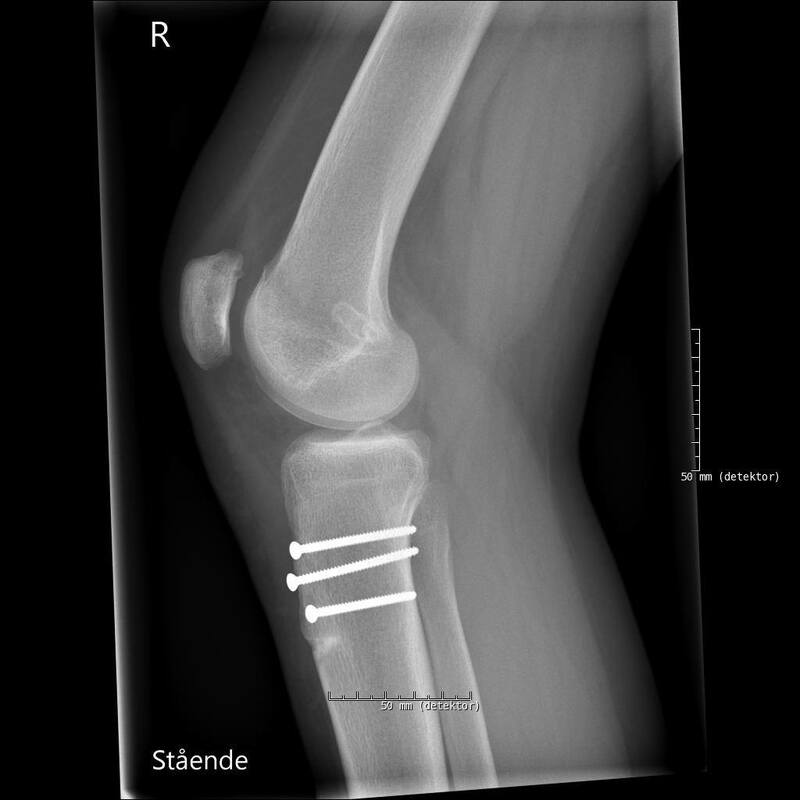 A little variation of this surgery is called Fulkerson osteotomy and this can be used for a special group of patients having anterior knee pain caused by osteoarthritis in the Patellofemoral joint. 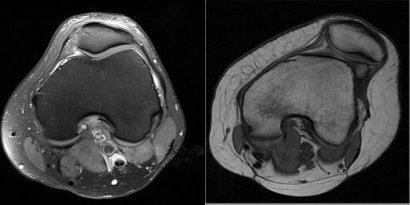 As it appears from the picture at left, the Tibial Tubercle is chiseled off and moved inwards. The bone block is fixated again by 2 screws. This page is about the Trochleoplasty operation. This surgery deepen the groove in which the kneecap glides. 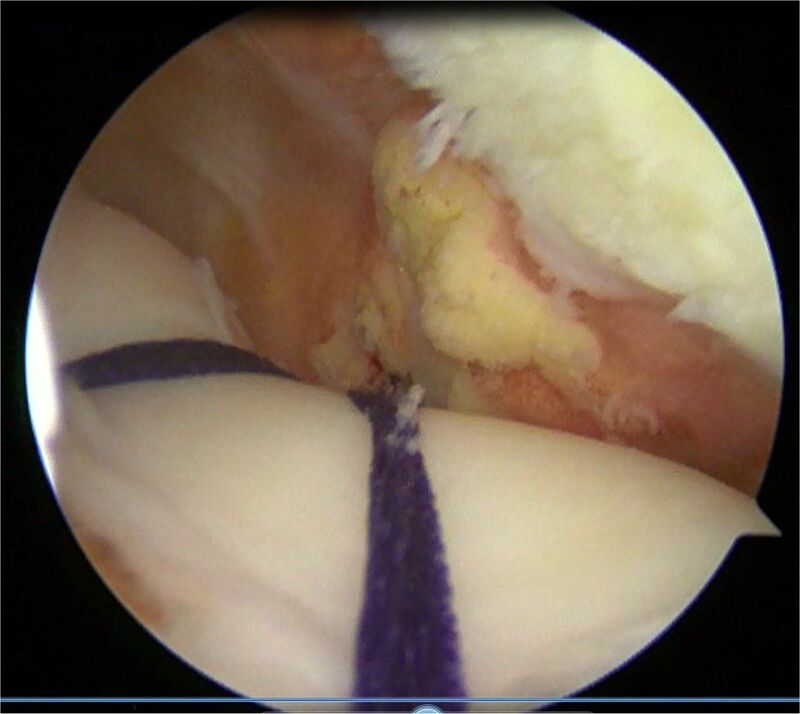 Noteworthy the surgery can be done by arthroscopic technique. Trochleoplasty is a surgery for the Trochlear groove, a groove that helps the kneecap (the Patella) to stay in place. By this surgery a new and a deeper groove is created to normalize your anatomy. Why am I going to have a groove operation? If you are troubled by unstable kneecap or chronic anterior knee pain, you might also have an abnormal groove. This means that the groove for your kneecap is more shallow than normal or it can be even flat or convex. In short, when your knee groove is too shallow, this tends to make you kneecap unstable. It basically means that it might either go half the way out (called subluxation) or it even dislocate. The condition of having a shallow groove is called trochlear dysplasia (abnormal groove). In these cases were you groove is flat, this special operation might be the best option for you. We know when your groove is shallow or flat, it is a result of too much bone in the center of the groove. This basically means that you have too little bony support for the kneecap. The principle of the groove surgery is basically to deepen the groove. 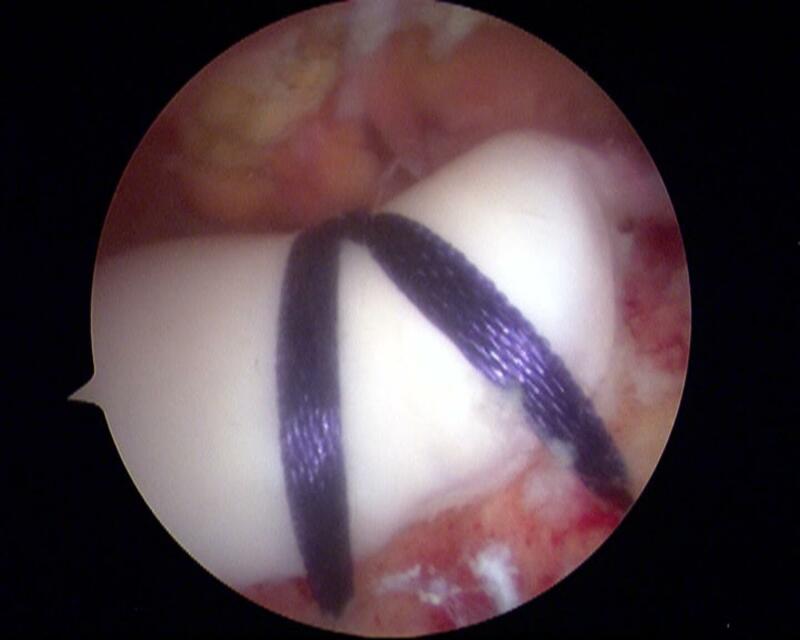 First is the cartilage released from the groove. Subsequently excessive bone is removed. 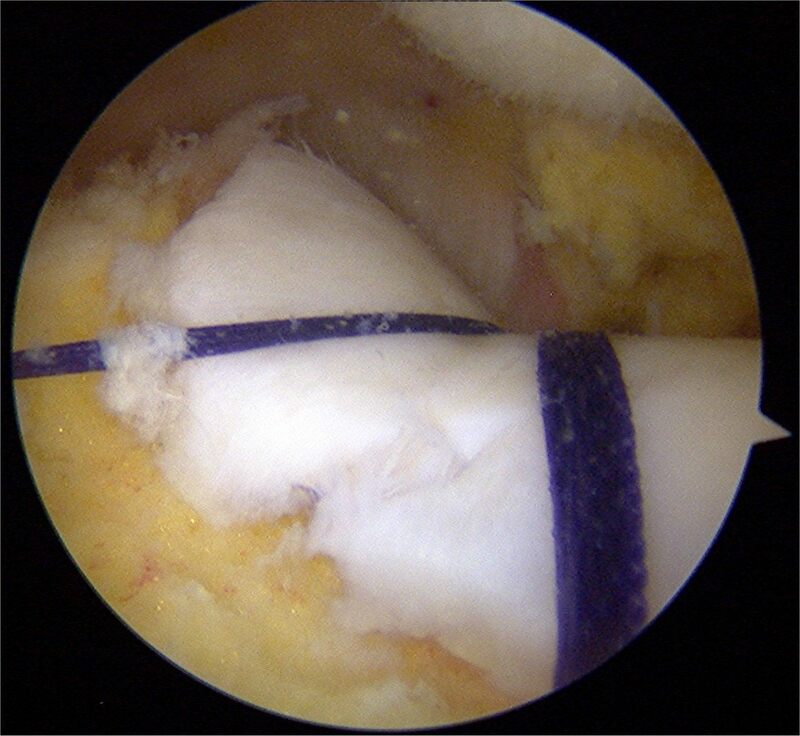 This is followed by creation of an outer bony wall to support the patella. 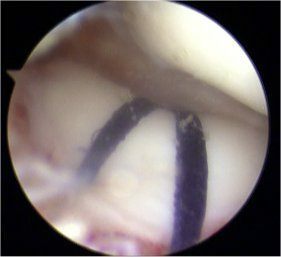 After that, when the groove has been deepened and re-shaped, the cartilage is re-located by means of a special blue or white bands. Those tapes or bands are later resolved. You can find picture examples by the images below. Certainly the groove operation is, from a mechanical point of view, the most anatomically correct operation to perform, if you have an abnormal groove. 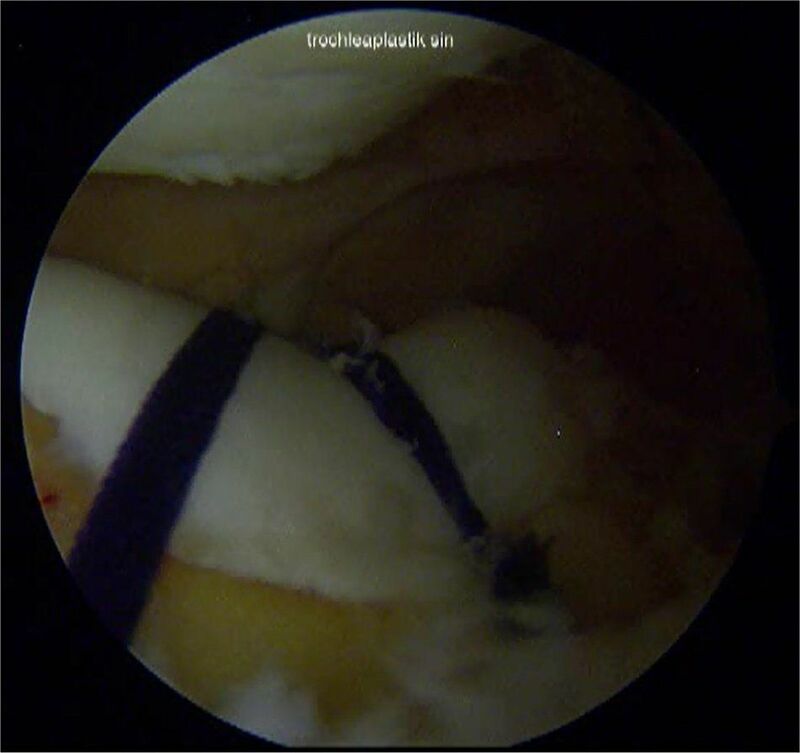 For the past eleven years I have done more than 100 arthroscopic deepening trochleoplasty procedures. 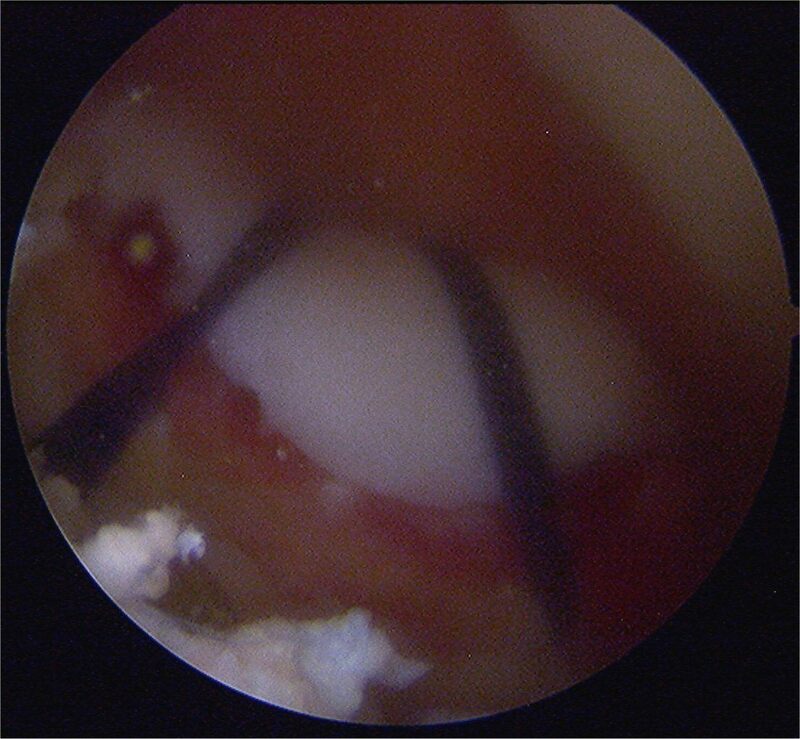 Before I invented this arthroscopic trochleoplasty, I used to do the groove procedure openly by the Bereiter method - on of several trochleoplasty types. I have stopped to do the open surgery. 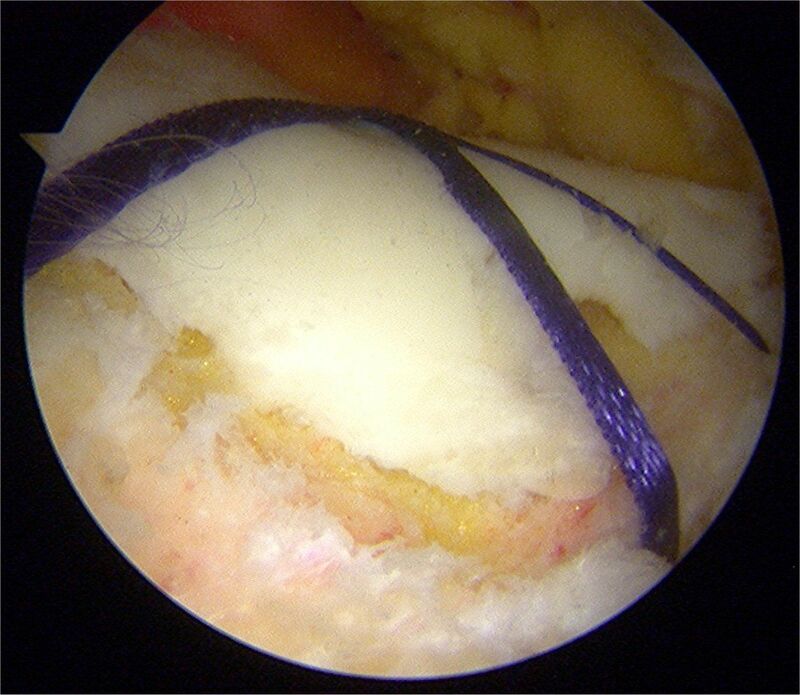 since it leaves a bigger scar, and in addition it is more painful and I believe that I can obtain better results by doing it arthroscopic in most situations. 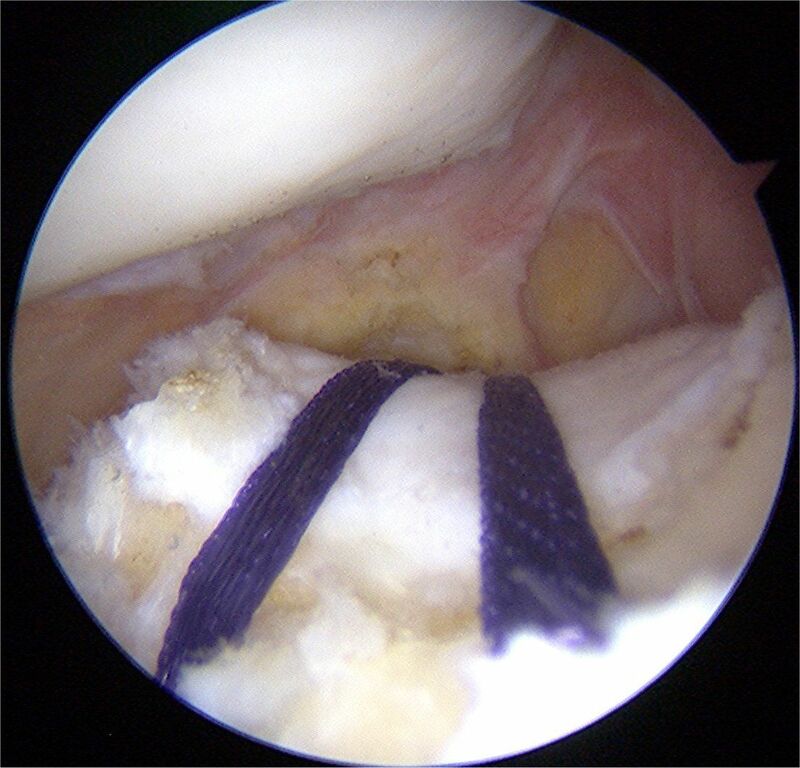 By using the pinhole technique (arthroscopic), consequently the surgery becomes less traumatic for your knee , and therefore the rehabilitation is likely to become accelerated. 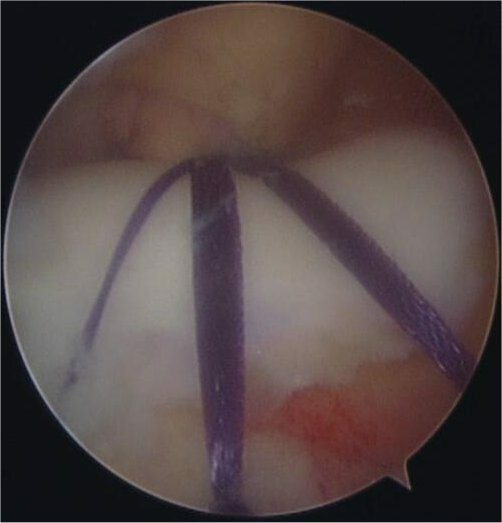 To notice is the groove operation mostly done in combination with a reconstruction of the inner ligament for the kneecap (MPFL reconstruction). 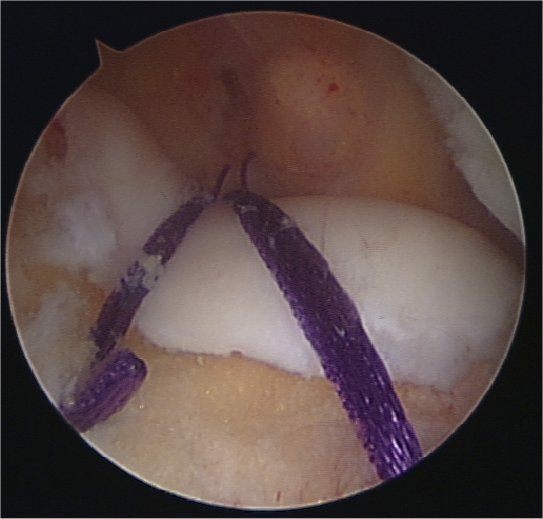 Arthroscopic trochleoplasty and no MPFL reconstruction. 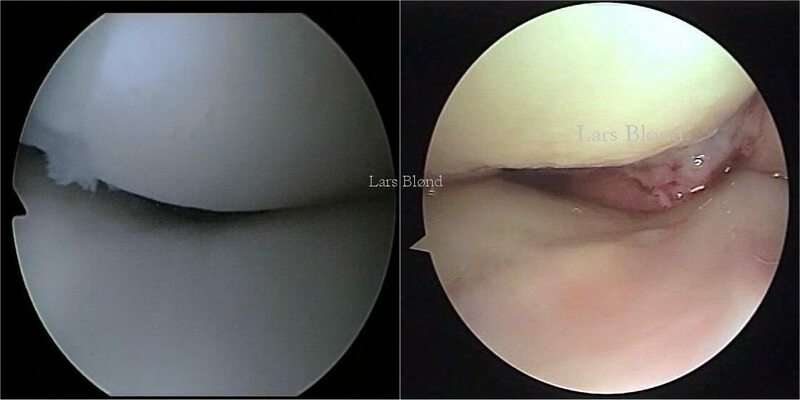 If you problem is chronic anterior knee pain as a consequence of a too shallow groove, and your kneecap is stable, likewise you do not need to have the ligament to stabilize the kneecap reconstructed - eventually read more in the page about anterior knee pain. Patients have been coming from abroad to undergo the surgery. In addition I travel to where you live. Until now I have operated patients from 12 different countries: Naturally most patients are from Denmark. The surgery typically last 1½- 2½ hours. When can you fly back? This depends on the distance but this is from 3 - 10 days. 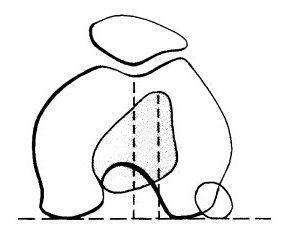 A seat with the possibility to straighten the leg is needed. 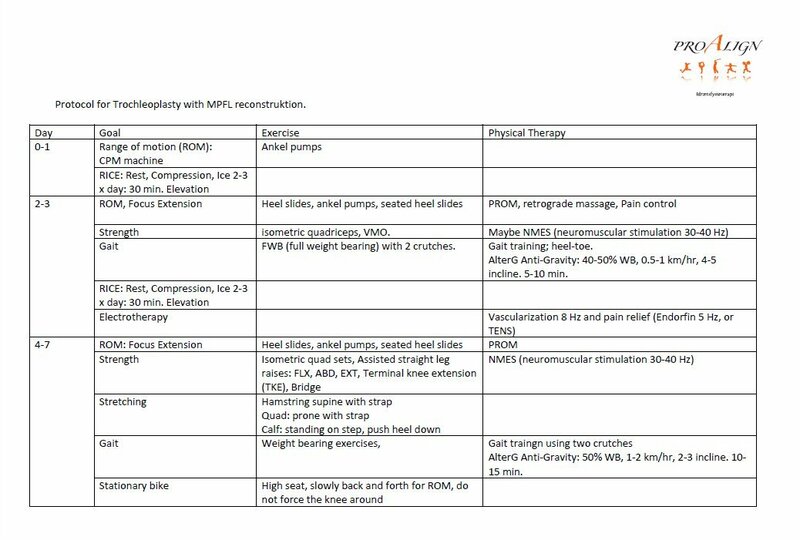 The price for a Skype consultation incl evaluation of MRI? 150 Euro. 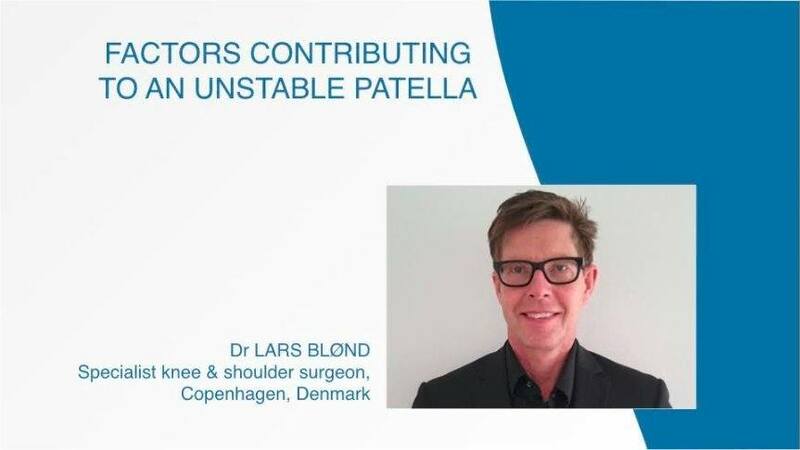 For physiotherapy and exercises Physiotherapist Dorte Nielsen (Proalign.dk) has a huge experience of training patients troubled by patellar instability, and has seen several patients after arthroscopic trochleoplasty. Dorte Nielsen has uploaded videos on YouTube. Aleris-Hamlet Parken has very high safety. A rate of infection close to zero and with high cleanliness and has undergone accreditation after the highest international standards and use the latest technologies. All doctors are experienced doctors. All personnel speaks English. 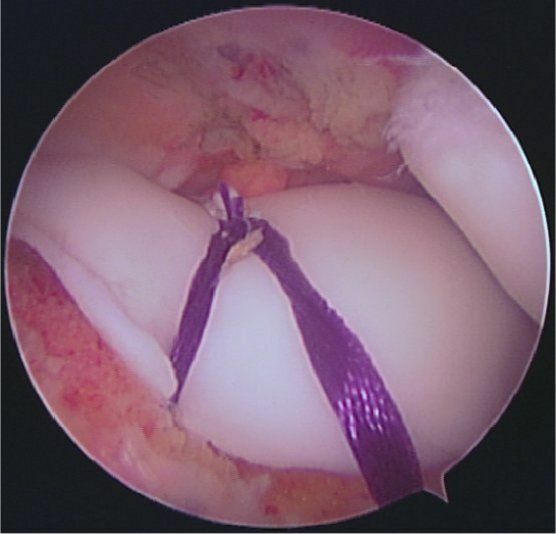 Example of an "Arthroscopic Deepening Trochleoplasty". Before (left) and after (right). The blue band dissolves after 6 weeks and is therefore only temporary until the cartilage has healed. 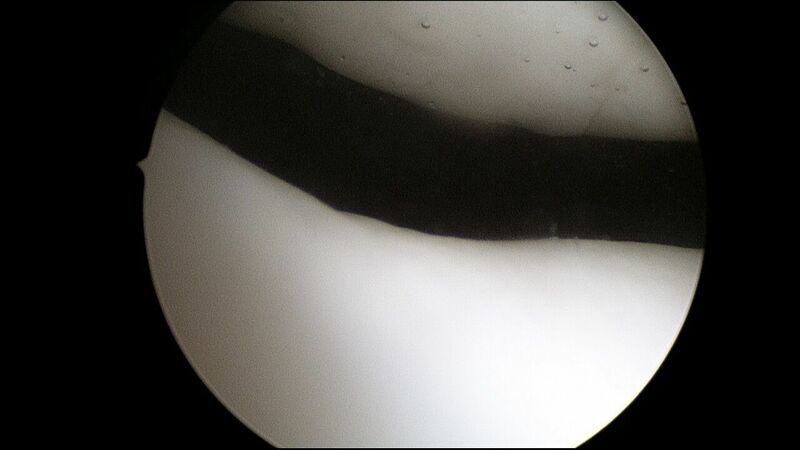 - "It is difficult to balance a tennis ball on a football"
Two different examples of how it looks in-site the knee 3 months after a groove surgery. 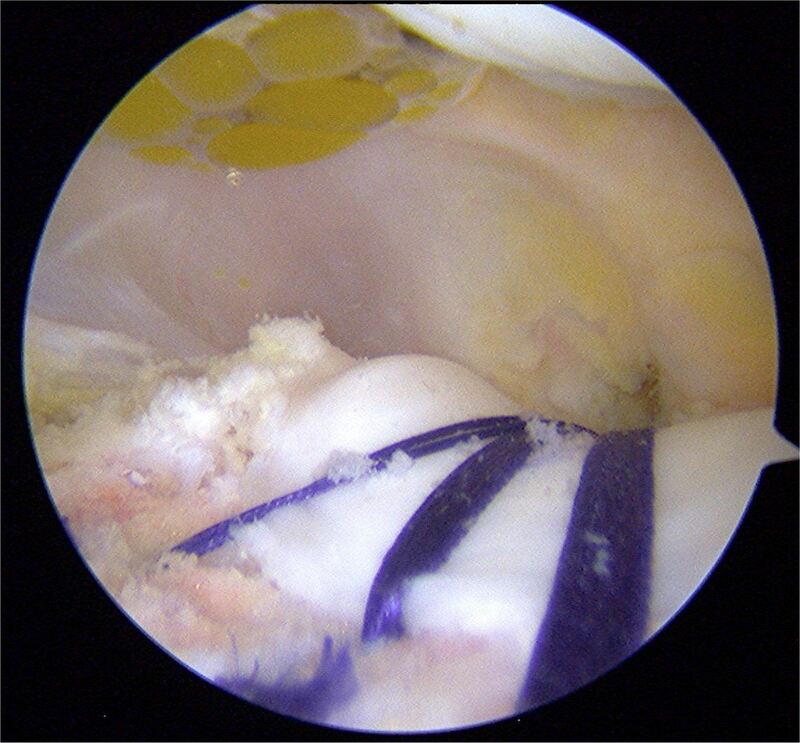 If you notice has the cartilage healed very nicely and blue bands/tapes are dissolved. Eight weeks after the surgery and the scars will become much more nice over time. I recommend you to use tape in the first month after surgery, since this will reduce traction in the scars. Hence you can avoid that the scars becomes wide. 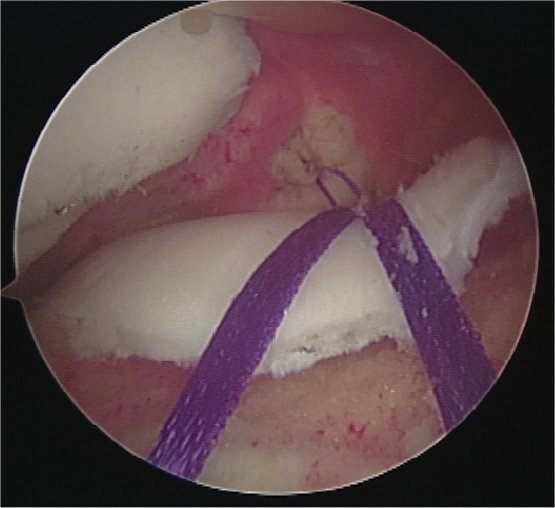 Why should I also have a groove surgery and not just MPFL reconstruction? That is a good question and some surgeon argue that it is not necessary. Nevertheless, sometimes I see patients having trochlear dysplasia and who have had an MPFL reconstruction only. Then after some years the kneecap starts to becomes loose again or they develop a painful knee. Therefore if you visit a surgeons, who do not do trochleoplasty surgery, and you do have this flatt groove. Most importantly try to get a second opinion in case this surgeon tells you that the surgery is rare, dangerous and complicated surgery since this is not correct. 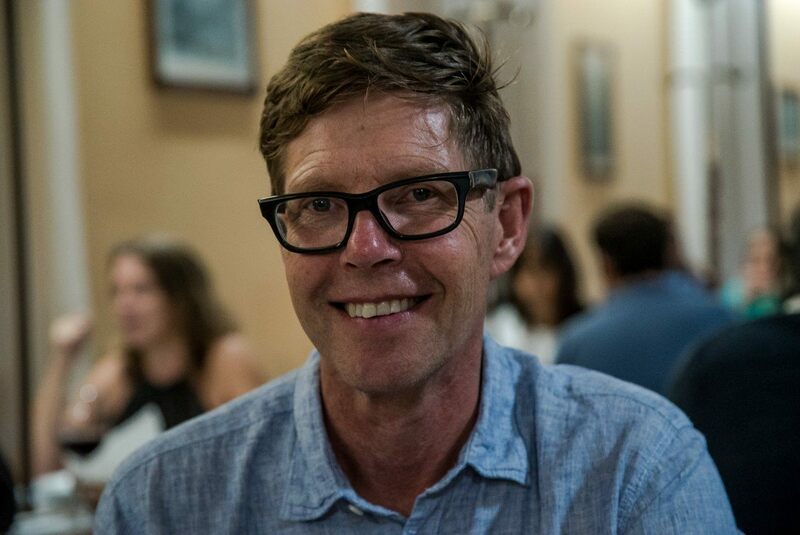 Mikkel was the first patient who was operated upon with an Arthroscopic Trochleoplasty, and this was back in March 2008. Previously he had unsuccessful kneecap-stabilizing surgery and by doctor and physiotherapist he was told that he would never be able to sports again. Most noteworthy Mikkel had been troubled in both his knee since he was 8 years old and had never been able to run. Finally he underwent surgery on both his knees with the groove surgery at 29 years old. Meaning 21 years without running. Generally the outcomes after groove surgery is very good, with less than 2 percent new dislocations. Consequently is the quality of life dramatically better. 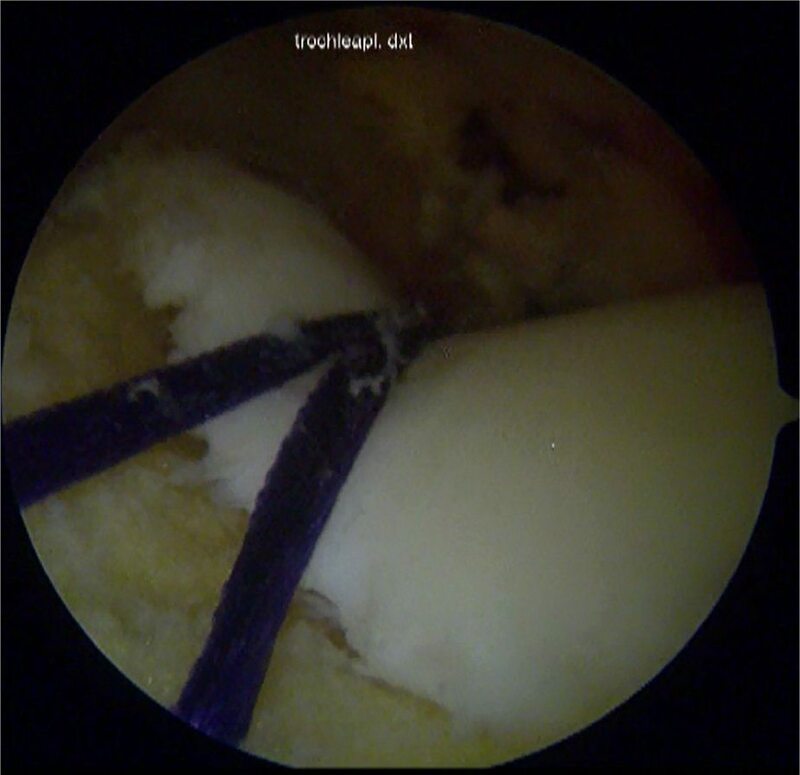 I have followed all my arthroscopic trochleoplasty patients for now more than 10 years and in average there as been improvements in all measured parameters and high satisfaction. Both the technique and the results of this operation, have been published in peer reviewed journals. Today I have presented "The Arthroscopic Deepening Trochleoplasty" technique in the United States, Japan, Netherlands, UK, Sweden, Norway, Poland, Germany, Austria, Portugal and China. Moreover has the surgery been adopted by other surgeons and is now performed in ten differnet countries world wide. What about having a TT osteotomy instead of a groove surgery? The fact is that no surgeon know what exactly what is best since the science has not yet given a final answer to that question. However is there many indications that the groove surgery gives better results. In addition we know that trochleoplasty surgery normalize the anatomy. Moreover does we know that patients, who have had TT surgery after a decade are having declining results. The first trochleoplasty patients I operated more than 13 years ago are still doing fine. So based on this and my clinical experience by doing both many tibial tubercle osteotomies an trochleoplasty surgeries, I prefer to do trochleoplasty if you are having severe trochlear dysplasia. 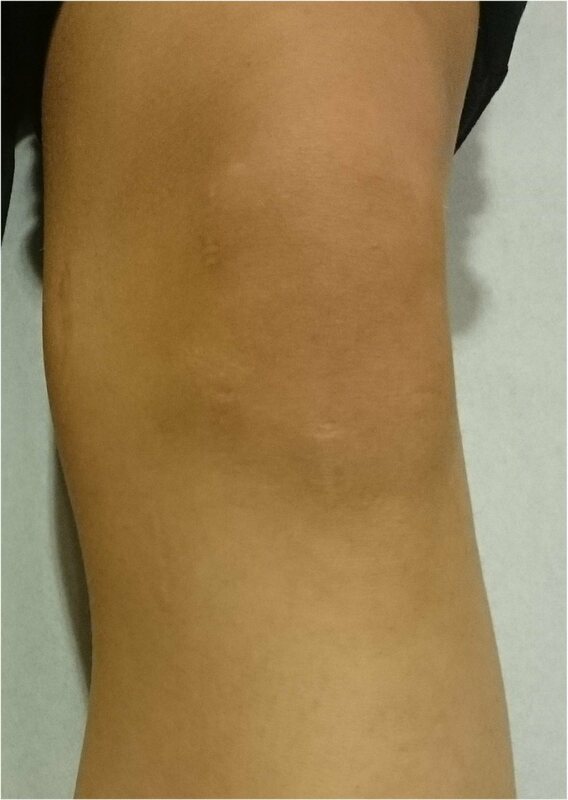 For some patients with kneecap laxity the kneecap will goes out once and they will experience no further problems. Others, however, may go on to experience repeated dislocations. If the kneecap has gone out more than once, it will have a tendency to out again and again. Then things may become quite disabling. The problem can occur while doing activities, like changing direction such as in sport or dancing. For others the kneecap just seems to go out without much provocation. This can happen while walking on uneven or slippery surfaces. In some of the worst cases you need to concentrate on avoiding the kneecap popping out the groove while kneeling. In some it can be a problem while jumping in and out of a car or even during sexual activity. Your quality of life can be significantly affected, since a lot of simple daily activities must be avoided. Sometimes your disorder also might cause pain during daily life. It is very important if you are going for surgery to rule out what cause your instabiliy. Your surgery should correct the identified abnormality (or abnormalities, since there may be several factors involved). Many myths exist about loose kneecap, and one is that you will grow out of it. Mostly this disorder is worse during the teenage years. Then you learn to be more cautious and reduce your level of activity. There is furthermore a tendency for the joint to get less flexible as you age and this helps the kneecap to stay in the groove. So many grownups do not actually grow out of the condition, but they just learn to avoid the activities that provoke the dislocation. The next myth is that surgery can easily treat the disorder. A significant number of patients undergo surgery only to experience that the surgery did not work as intended. As previously mentioned, is of importance to explore the reason why the kneecap dislocates. I suggest that you as a minimum have an MRI can. Then your surgery can be individualized and thereby work efficiently. The next myth is this disorder is inherited. Actually this is true in several cases, and sometimes a dislodged kneecap can be traced back several generations. A further myth is that if you had once undergone surgery, and it did not work, that you just need to live with it. Unfortunately this is a disorder where many patient have undergone surgery using an insufficient method. This explains why it did not help or maybe even worsened the situation. Knowledge about this disorder has changed radically over recent years. 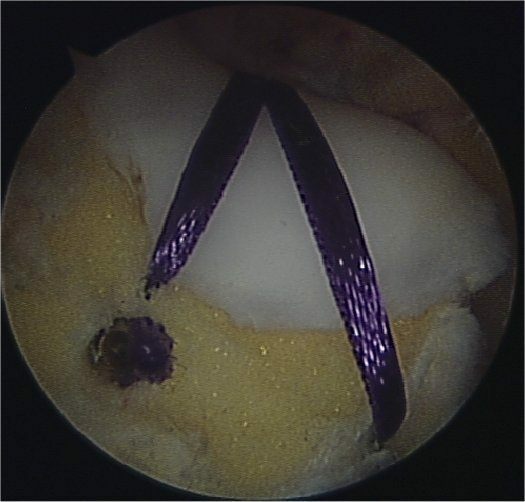 If the right surgery is done, there is a very good chance for your knee to become significantly better. When the kneecap jumps out it is naturally a very unpleasant experience. Often the kneecap has to be manipulated back at the emergency department. The first time the kneecap dislocates, a ligament on the inner side is torn. 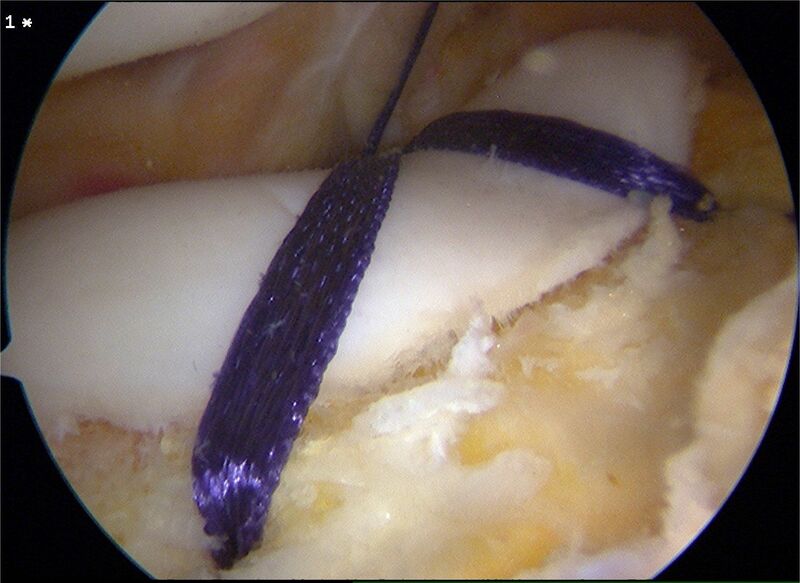 This is called the Medial Patellofemoral ligament or just MPFL. Such an injury causes a lot of pain and swelling. 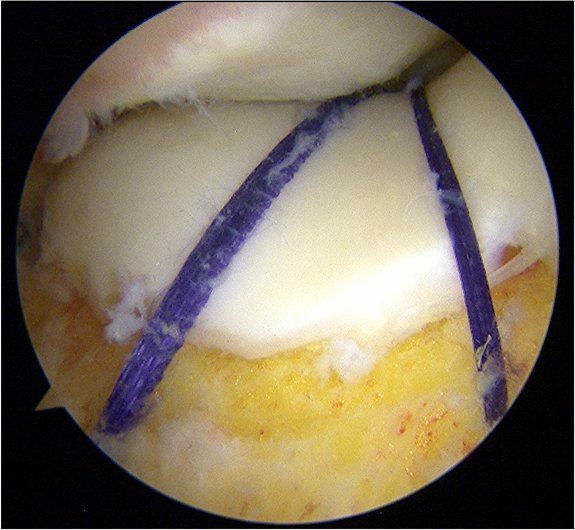 Sometimes a fragment of the knee cartilage is loosened. 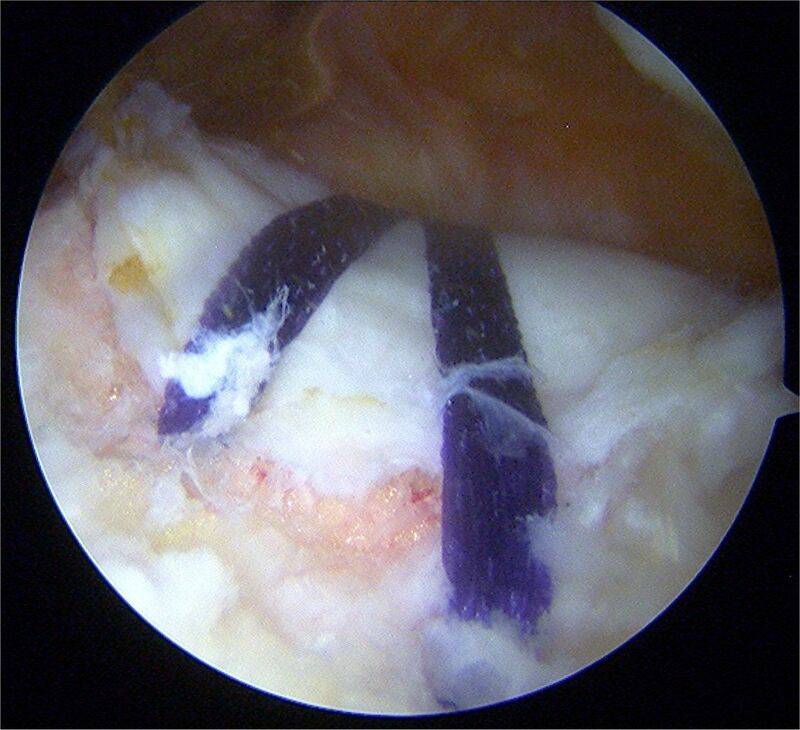 In some cases a loosened piece of cartilage requires surgery to fix the piece back in place or to remove it. How much will I get troubled? For those troubled by a continuously loose kneecap there will be a huge variability how much distress this actually causing. However questionnaires have been developed to help both patient and surgeon to elucidate the extent of the problem. Please see an example of a questionnaire here. As previously mentioned is it not always that the kneecap jumps out again. Nevertheless it can still be very troublesome since you may experience that it nearly jumps out. This is called subluxation. Unstable kneecap or dislocating patella is a common disorder and here you can read more about why your kneecap has become unstable. For some patients it happens once in a lifetime and after that they have no problems. 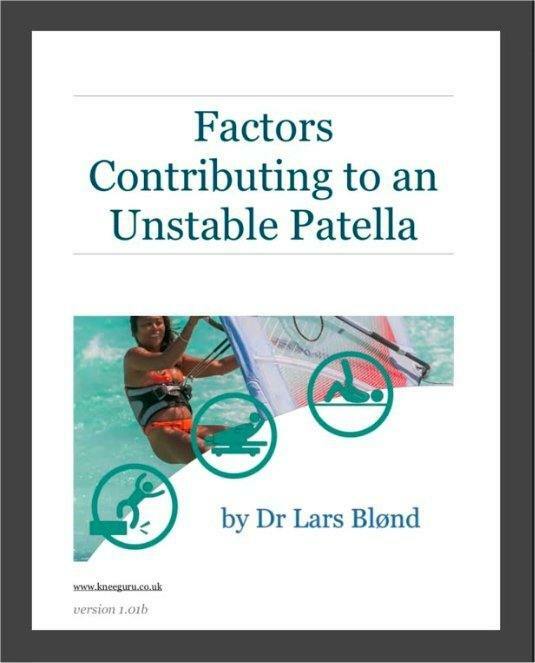 I recommend you to either before or after having read this - go to ​the section Patellar Instability overview. 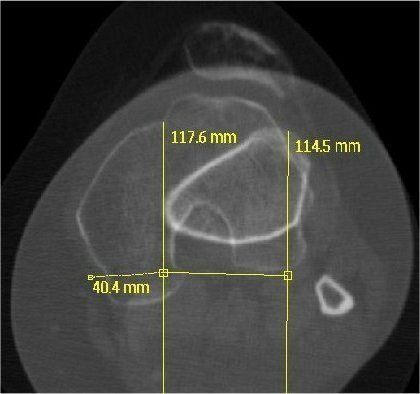 Why does the kneecap dislocate? There are many reasons why the kneecap becomes unstable and the four most important will be explained beneath. 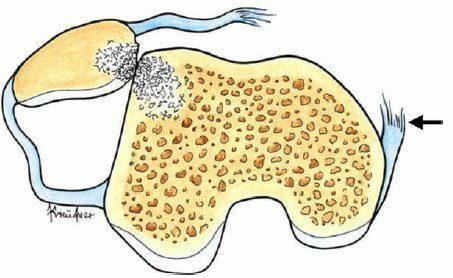 Some very complicated words are involved like Trochlear Dysplasia, Patella Alta, Increased TT-TG distance and increased Femoral Antetorsion, but as said this will be explained. Occasionally the kneecap is struck by a foot or something else on the inner side so hard that it pushes the kneecap out, but mostly it is a sudden twist or turn that makes the kneecap go out. 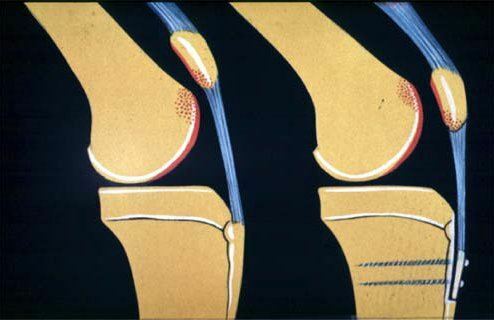 The most common reason for the kneecap to dislocate is that the groove (trochlea) which patella runs in when the knee is bent is either shallow, not deep enough, or dome shaped (this is called trochlear dysplasia and there is a section only for this). 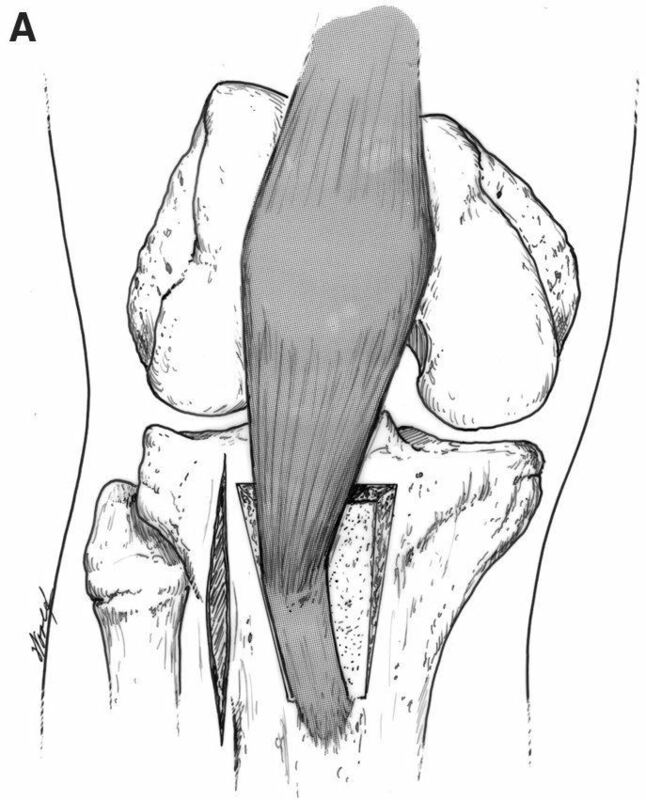 If the kneecap is not contained (kept in place in the groove), the patella will have a tendency to jump out, to the outside of the knee. 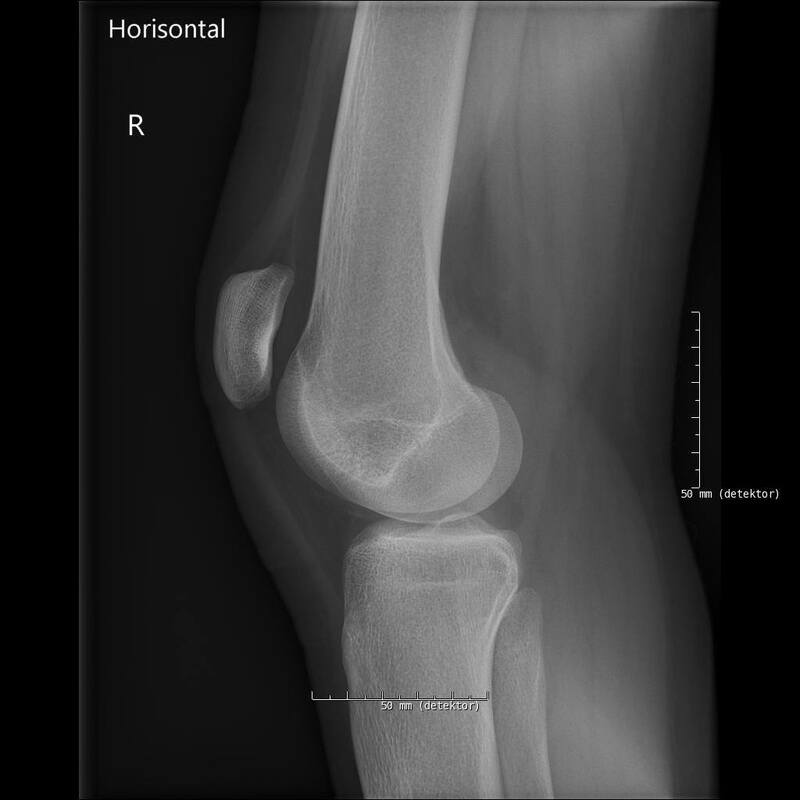 Among those who have experienced the first kneecap dislocation and who have a shallow groove (trochlear dysplasia) two-thirds will experience another dislocation. If you have a normal groove, in contrast, the risk will only be one-third. Why the trochlear groove is flat is that it for unknown reasons at birth it is filled with too much bone underneath the cartilage. 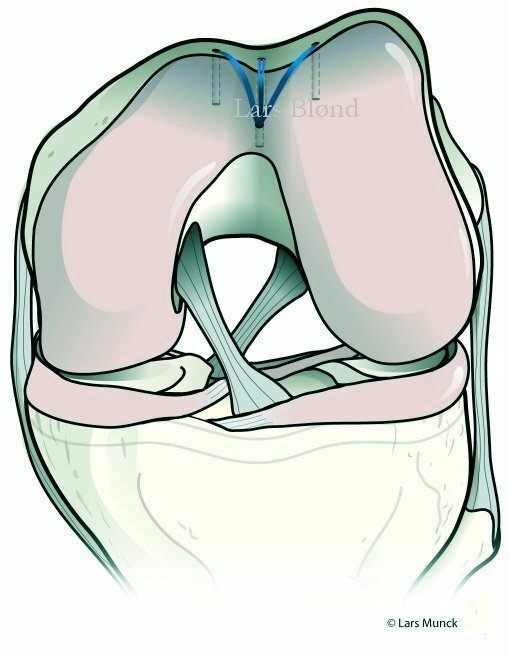 3D reconstructions of a normal knee to the left and a knee with a shallow groove on the right. Patella Alta means that the patella is too high and this is an important factor for loose kneecap. If the patella is too high there is a huge risk that, at the point where it should locate itself in the groove, it will instead go to the outer side of the groove, and dislocate. Below you can see an MRI scan with a high riding kneecap. This demonstrates and axial view on CT scan or MRI scan were both the Trochlear Groove (TG) and the Tibial Tubercle (TT) are visualised. The distance between those is normally close to 9 mm - if it is above 20 mm it is far to high. 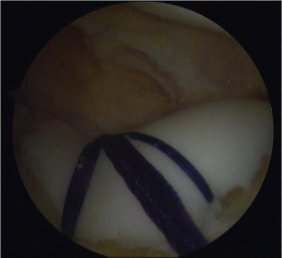 In some cases the patella dislocates secondary to a malrotated hip which makes the knee go inwards (increased anteversion of the femur). By clinical examination this can be suspected and in these cases a CT or MRI scan can confirm the diagnosis. The malrotation can be corrected by a femoral rotational osteotomy. 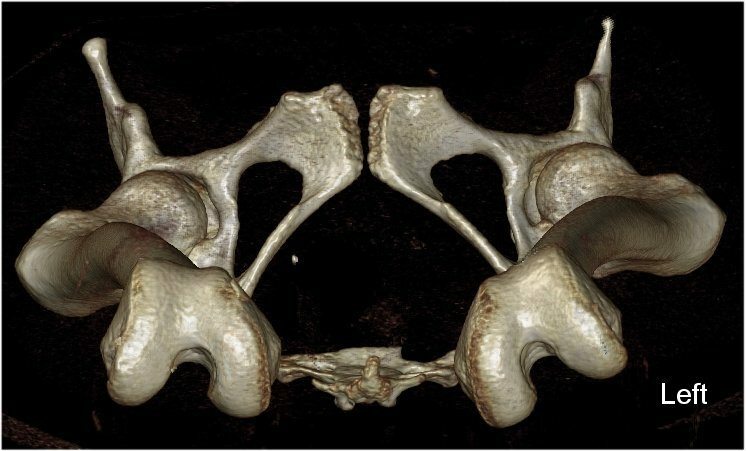 Beneath you see a figure demonstrating a left femur with severe increased internal rotation, causing the patella to dislocate. The patient had previously had a failed MPFL reconstruction. 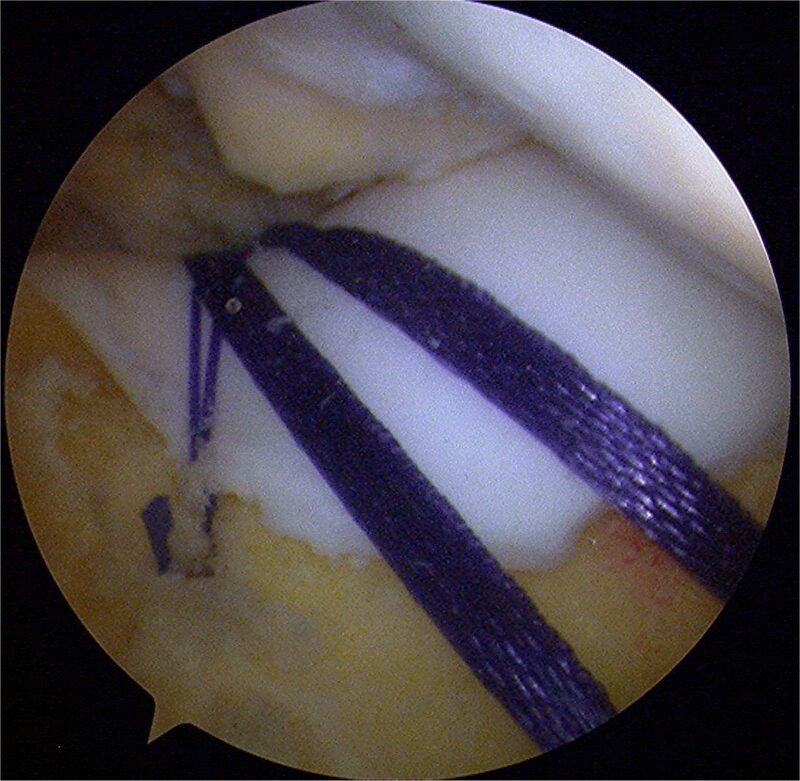 She responded very well to a combined femoral rotational osteotomy and a revision MPFL, and her pain resolved completely when the internal fixation device was removed a year after. 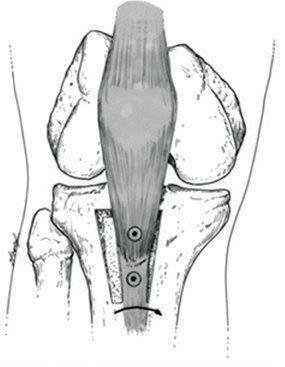 Typically the kneecap dislocate doing activities with changing direction, such as sports or dance. In others, it feels as if the kneecap is coming out just by walking on uneven surfaces. At worst you should concentrate if not kneecap is out of joint when doing squat or getting into and out of a car. Quality of life can be significantly affected because it discourages one from many activities. It is a myth that it is easy to deal with by doing an operation. Quite a few patients have been operated unsuccessfully, and some even several times. 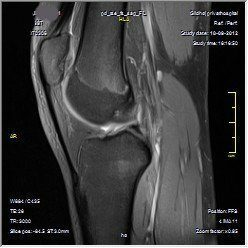 It is therefore important to find the true cause of the kneecap is out of joint by an MRI scan and X-rays. Then the operation can be individualized in order to reestablish normal anatomy and then the operation will be effective. Another myth is that it is hereditary and this is in fact often not a myth but true. Sometimes dislocating kneecap can be traced several generations back. The next myth is that you just have to live with the problem, if it is the case that you already had surgery and the surgery has not worked as intended. Knowledge about the cause of the disorder and the treatment of it has changed radically over the last few years.